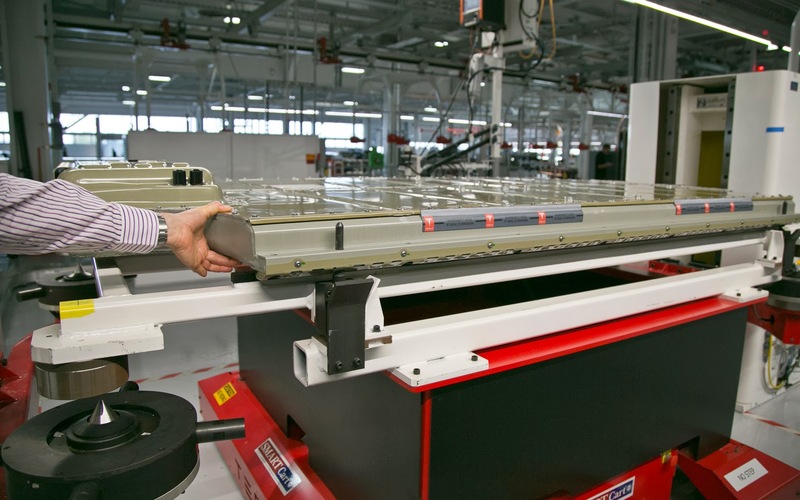 Tesla Motors is considering plans to create a "giga factory" to manufacture electric vehicle battery packs for the automaker's consumption, Tesla CEO Elon Musk said. Musk said Tesla's long-term ambitions to build 500,000 electric vehicles annually could chew up the vast majority of current lithium ion battery supplies globally for all industries, including computers and cell phones. Musk said the Tesla plant would be "something comparable to all lithium ion production in the world, in one factory." Musk declined to give a timeframe for the plant, but with the smaller Gen III cars slated to arrive in 2017 with a $35,000 price point, Tesla production should ramp up rapidly. "If we were to produce 500,000 cars, we need cell capacity commensurate with that. That might be more, or at least on par with, all lithium ion production in the world today. We're in the process of figuring that out. 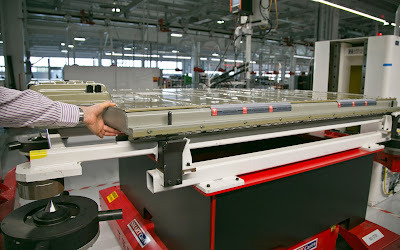 There might need to be some giga-factory built," Musk said in a conference call with analysts. Musk foresees such a plant that would take "raw materials to finished packs, with partners, in North America. "Raw materials are not an issue. I would not worry about lithium supply. The main constituents, by weight, are nickel, cobalt, aluminum, then lithium," Musk said, adding that the plant would be, "a green factory, a lot of solar power. No toxic elements are going to come out of this plant." 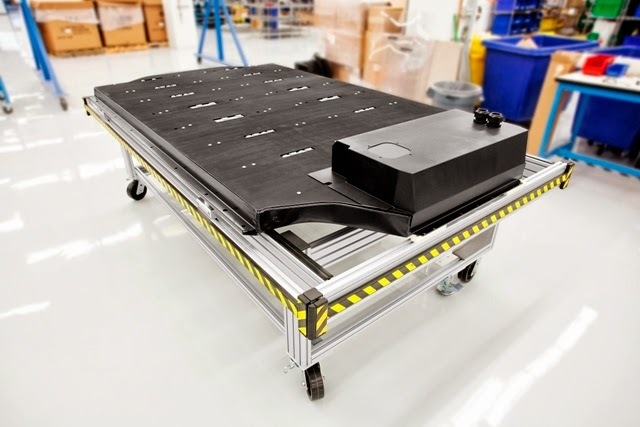 Tesla recently inked a deal with Panasonic to update and expand their 2011 arrangement to now supply nearly 2 billion cells over the course of four years.